Your Whirlpool refrigerators drawers and shelves can break over time. 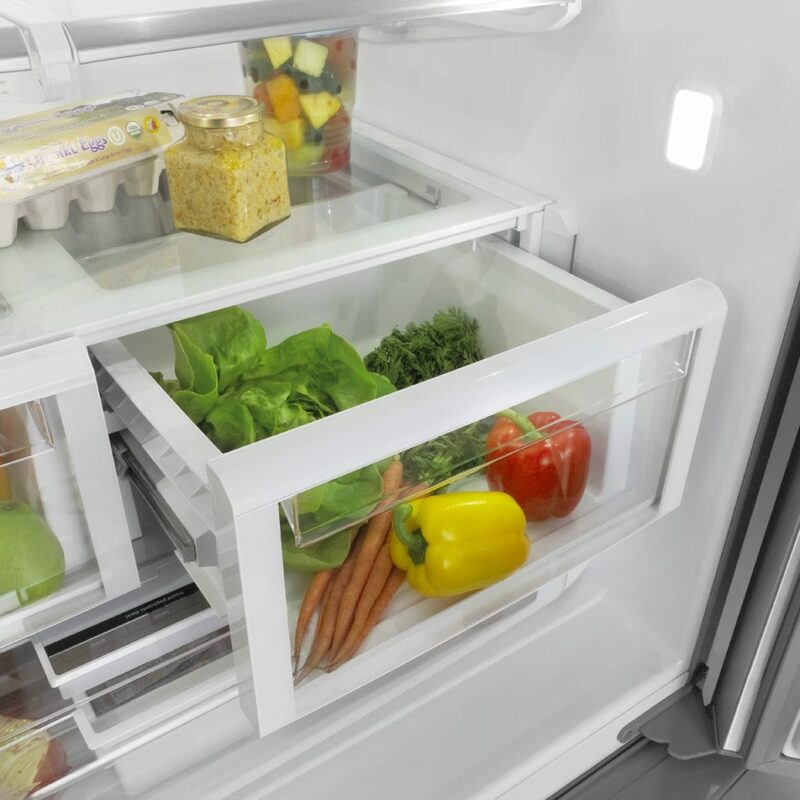 The most vulnerable part is the crisper cover frame, which supports the weight. If you notice a crack in the frame supporting the bottom glass shelf and the drawers beneath it, order a replacement frame. That crack can grow until it can no longer support the glass or it wedges against the drawers and makes them unopenable. 1. Remove the old crisper cover frame. Open the refrigerator door and pull out the bottom drawers. Set them aside. Next, push up on the glass until releases from the crisper cover frame. There aren’t any locking tabs, but the cold and any previous drips may have sealed it in place so carefully apply pressure as needed. Then pull it out and carefully set the glass aside. After that, lift the crisper cover frame off of the back tabs. Tilt it diagonally so you can pull it out of the refrigerator. 2. Install the new crisper cover frame. First, orient the frame so the rear side goes into the refrigerator first and set the back down at an angle. After that, lower the front edge into place. Make sure the front two corners rest securely onto the mounts at the front of the refrigerator. Next, set the glass into the frame and carefully lower the front edge. Make sure the edges fit snugly into the depressed edge of the frame before you set anything on top of it. 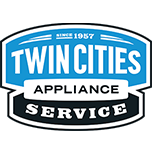 .Contact our team at Twin Cities Appliance for more appliance repair guides and troubleshooting tips for your home’s other appliances.